Daniel & Kazuya's Outdoor Photography of Alaska - February 2019. 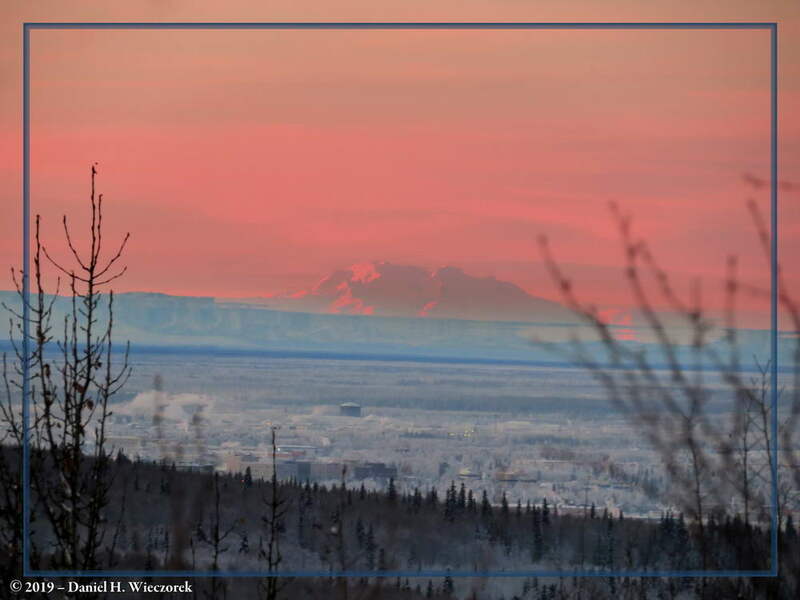 "Denali" - Highest North American Mountain Peak. January 25, 10:18 AM.